As the Game of Thrones final seasons is merely a few days away, we have some sorts of questions related to this fantasy saga that needs to be answered prior to its official release. 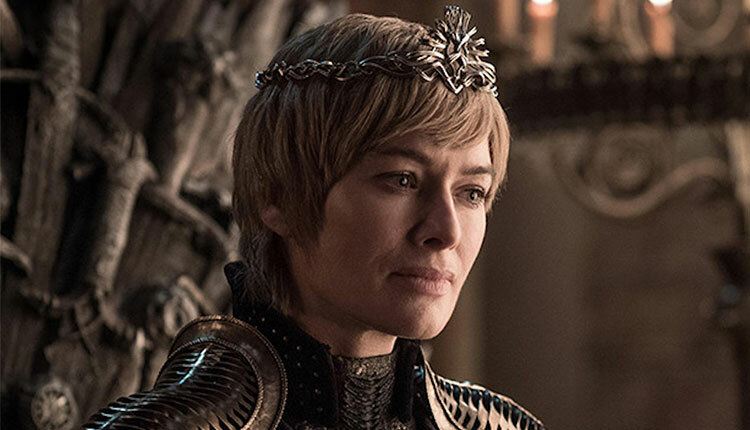 The fans of GoT belonging to different parts of the world are constantly wondering about questions such as, is Cersei really pregnant or will Arya finish her murder list in the last season and many others. We can’t help them with proper answers but we have highlighted the top 10 questions which need to be answered. 1. Is Cersei really pregnant? 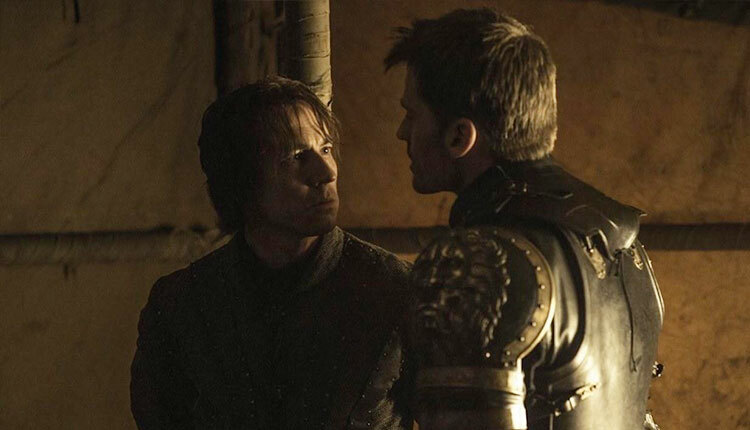 There is no doubt that Cersei Lannister was seen pregnant with her own brother Jaime. But there are fans on the internet who are saying that she is lying about her pregnancy in order to manipulate her brother in season 7. If she is really pregnant, then the baby a long-held fan theory about her eventual demise. It is right or wrong, the question will be answered in Season 8. 2. What is the White Walkers’ ultimate goal? 3. Who else will ride a dragon? Talking about the novel which Game of Thrones is based on, which says that the dragon has three heads. Ever since the news broke fans have been speculating that who will ride a dragon besides Daenerys Targaryen, who is a legit hair of the dragon. 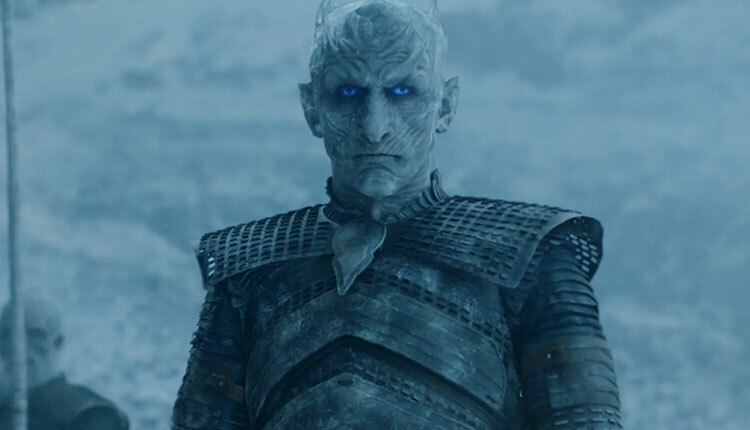 There are reports doing the rounds that Night King (Richard Brake) will ride the third dragon. What you have to say about this. 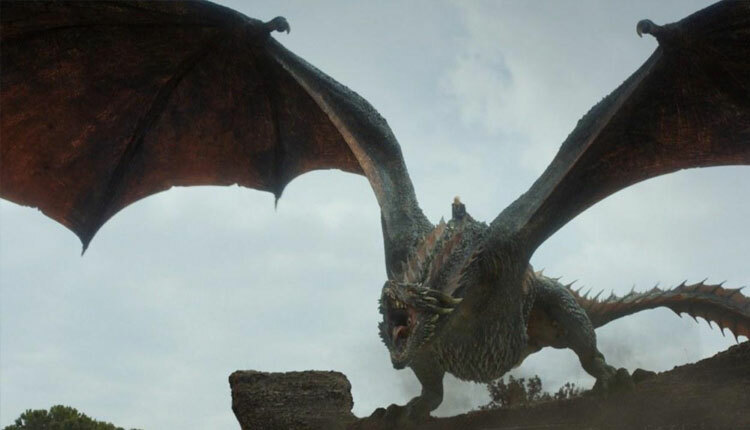 It is to be noted that one of the three dragons is now fighting for the dead in the show’s version of events. 4. 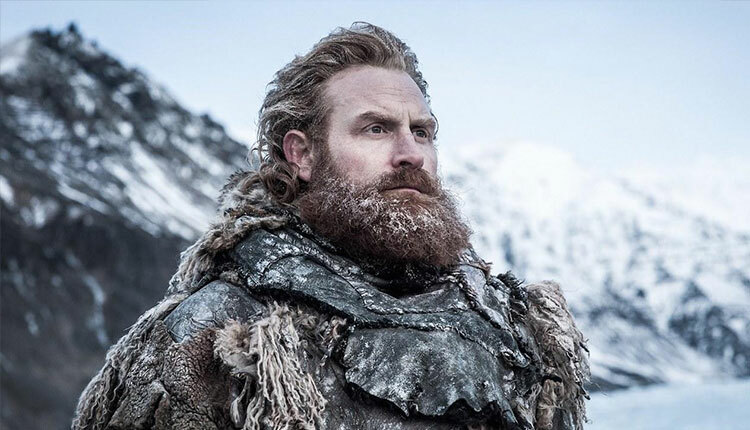 Has Tormund and Beric survived the Wall’s destruction? As far as the last season is concerned, yes they are survived but has Tormund and Beric survived the Wall coming down at the end of Season 7? In the ending of last season, they were seen escaping before the portion of that wall collapsed and they were not seen dying. They are expected to have some tatters of plot armour remaining. 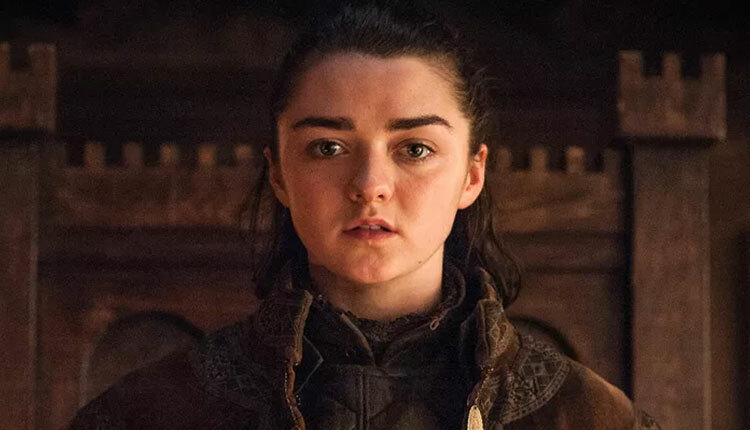 5 Will Arya ever finish her murder list? 6 Will Bronn follow Jamie north? One of the best swordsmen in the season, Borrow still have roles to play in the last season. 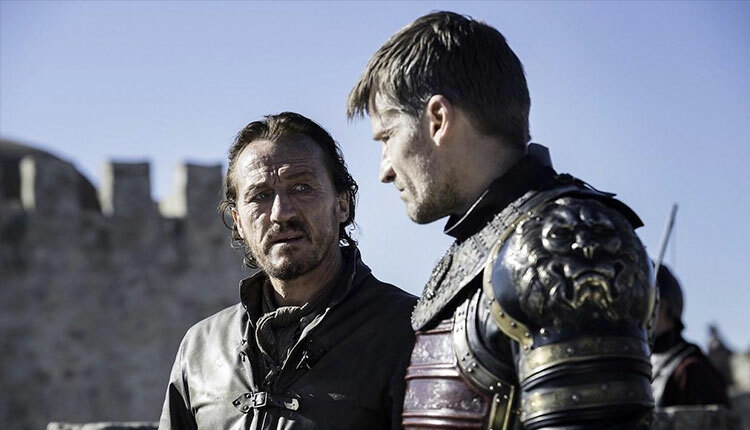 As Jamie is marching toward the north, what do you think will Bronn whose family name is Reynne support Jamie? It is to be noted that Jamie is out of allies in King’s landing, so Bronn might follow him. 7. Are there more dragons? As we have earlier mentioned that there are three dragons and one of them is currently fighting for his life. 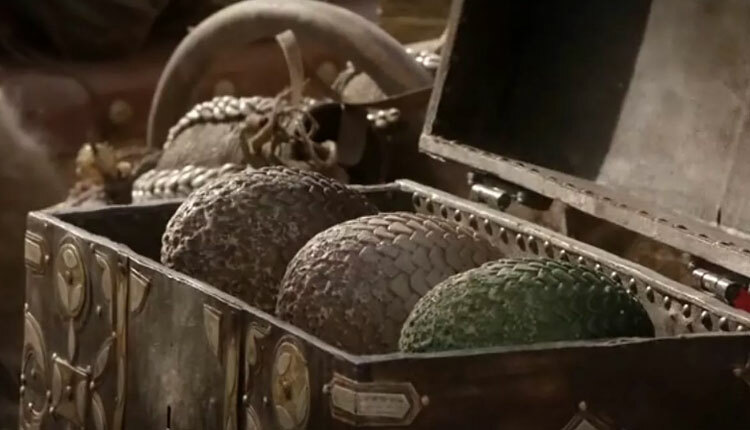 We all know that Daenerys hatched three her three children in the earlier season but there might be more who were allegedly dead dragon eggs floating around. 8 Where is Edmure Tully? Edmure Tully, who is a brother of Catelyn, who was last seen in the Freys’ custody as they overtook Riverrun in Season 6. As far as we know, he was returned to the Frey dungeon. However, when Arya showed up and assassinated all the Freys, his thread was seen hanging. 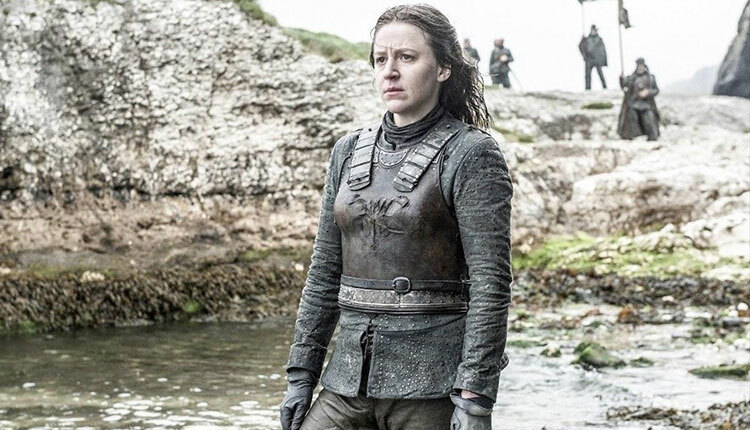 Is Edmure still out there somewhere, does he still have a role for the final season. Hoping this will be one of the many questions that will be answered in the final season. As far as the season 7 is concerned, Theon Grejoy was seen convincing his fellow ironborn to mount a rescue attempt for Yara. But what if Euron was already killed her or brought her with him in as captive while sailing to Essos to ferry Cersei’s Golden Company back to the King’s Landing. 10 Who will sit on the Iron Throne at the end? 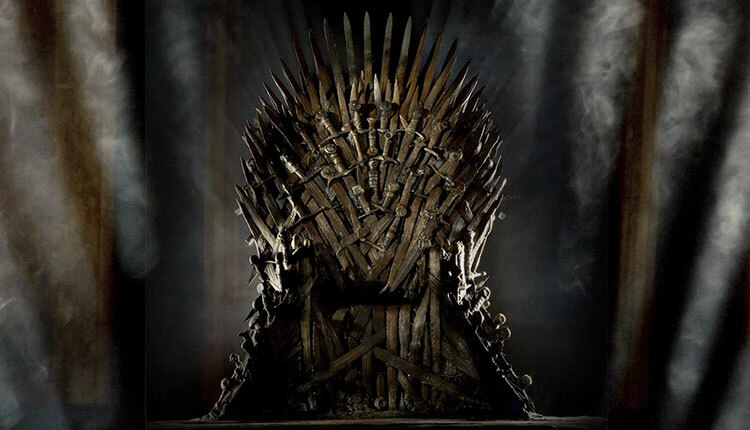 It is one of the most asked questions on the internet, who will sit on the iron throne? It is difficult to say if we know a little bit about it. You will have to wait and watch the final season to get this answer.